from the spring season, too. 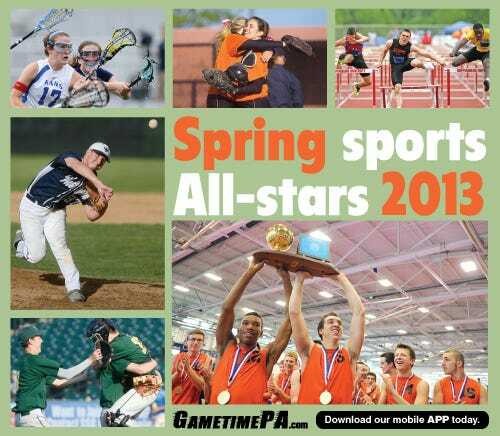 The 2013 Spring Sports All-Stars special section will be in Thursday's Daily Record. YAIAA teams have made a habit of pushing the spring sports season to the final day of the season (I'm looking at you state baseball champs!). And the end of this school year was doubly exciting with Northeastern volleyball and West York baseball winning state titles within six days of each other. Browse through all our videos on GameTimePA.com and view and purchase pictures from the spring season, too.